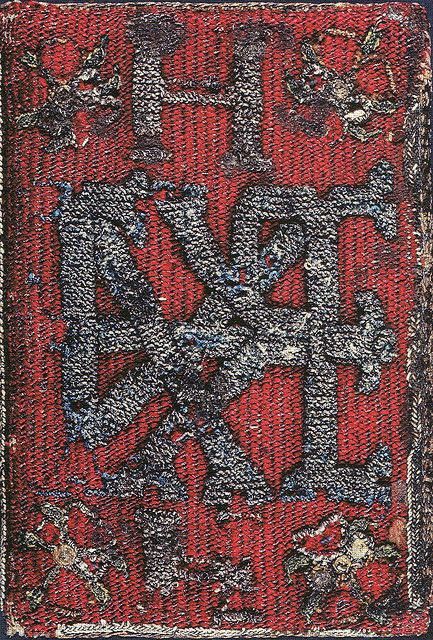 Queen Elizabeth's Bible: The 'Geneva' Bible in English (London: Christopher Barker, 1583), with embroidered binding. 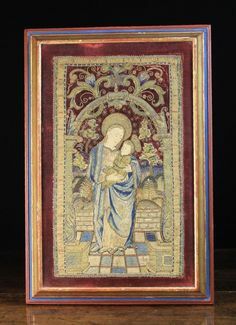 Bodleian Library, Oxford. 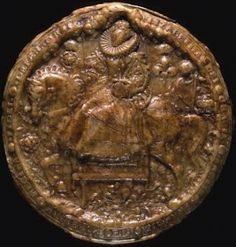 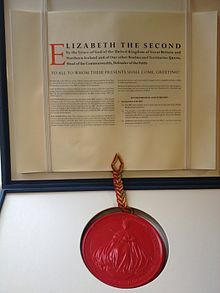 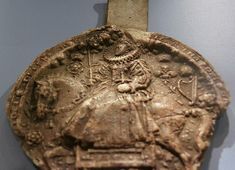 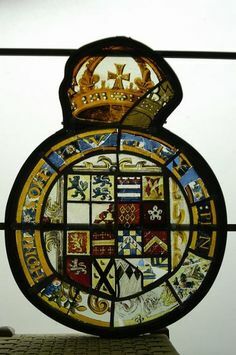 The Great Seal of Queen Elizabeth I, from 1586. 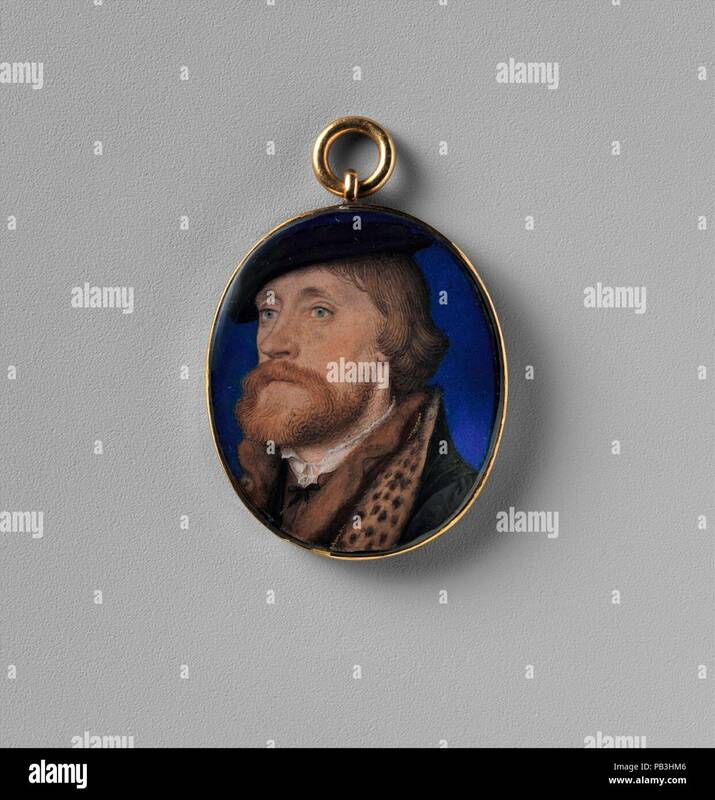 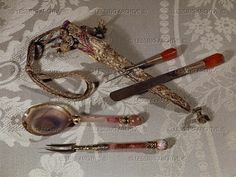 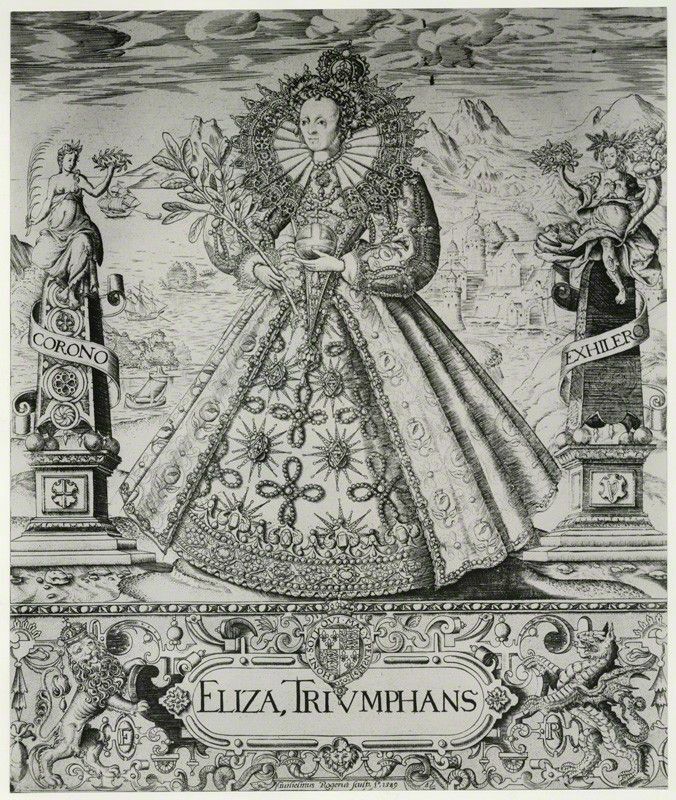 Designed by Nicholas Hilliard. 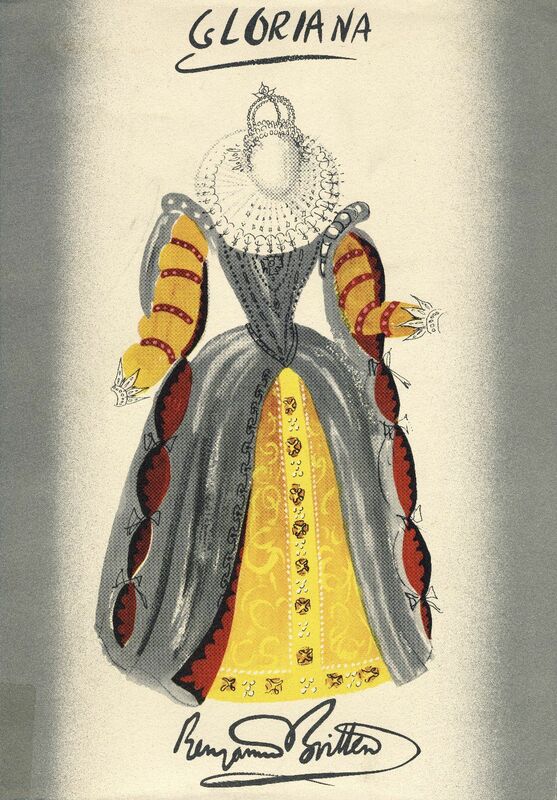 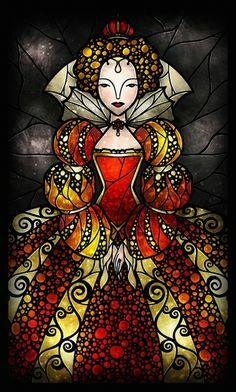 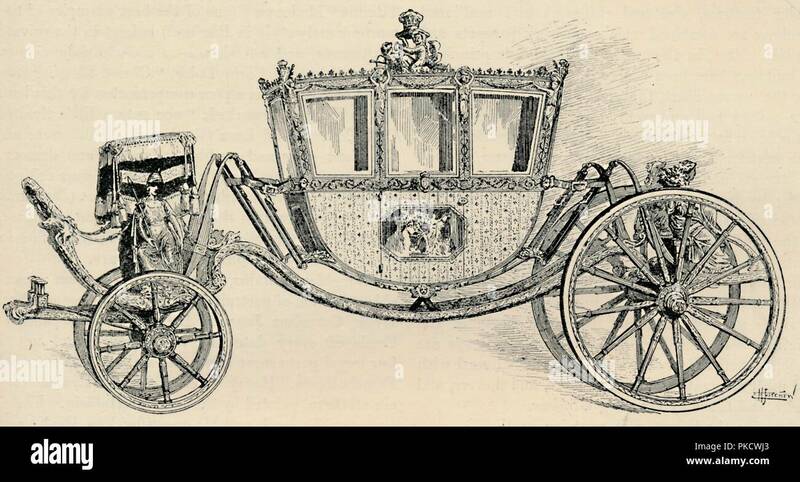 The width of the top of her skirt suggests that she wears a French farthingale. 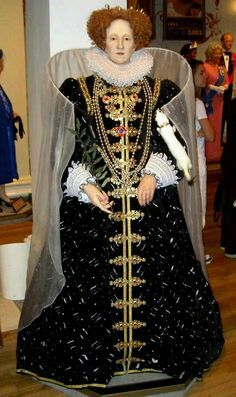 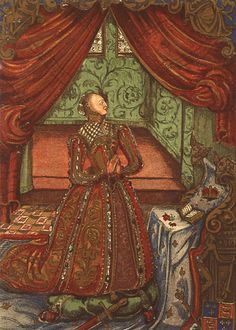 The wax effigy of Elizabeth I at Westminster Abbey. 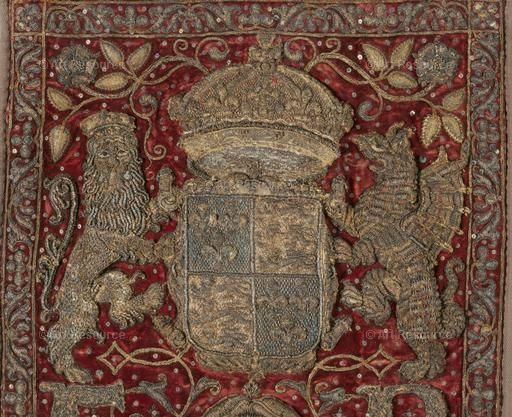 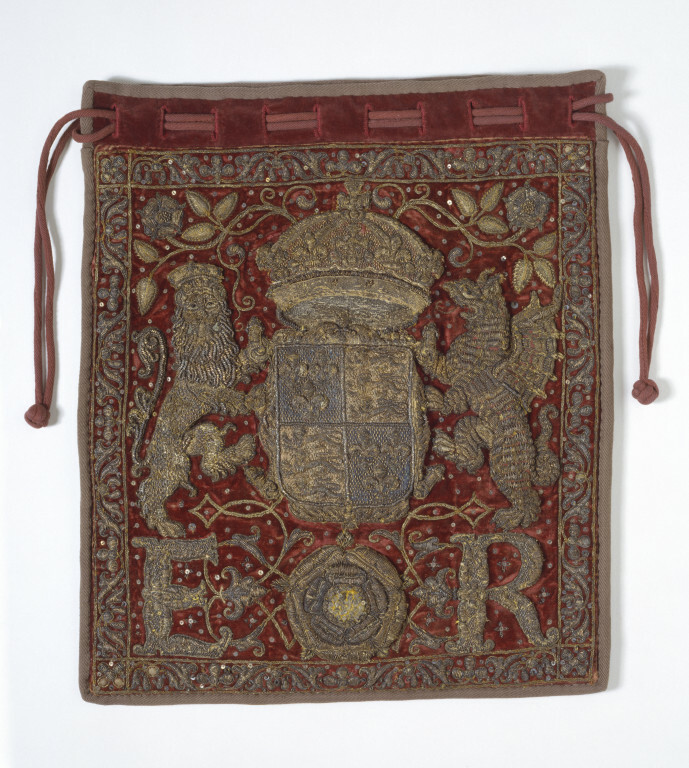 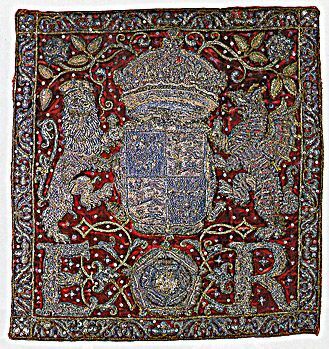 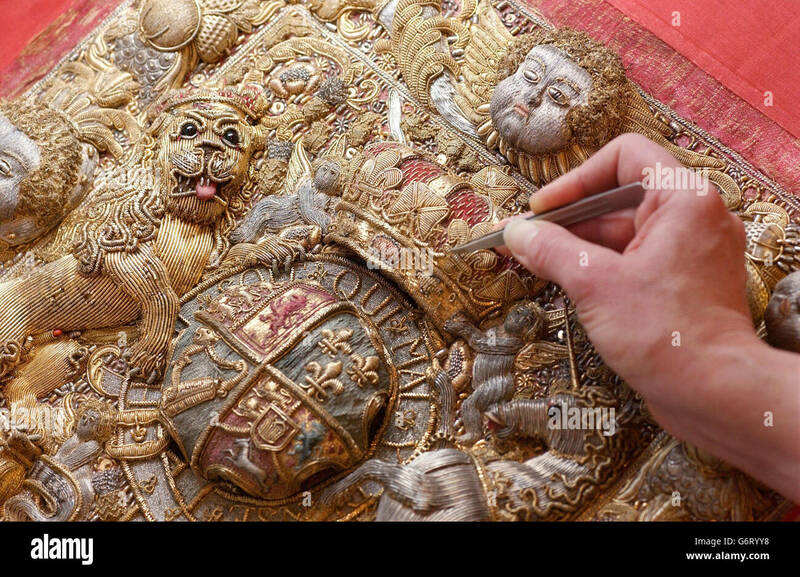 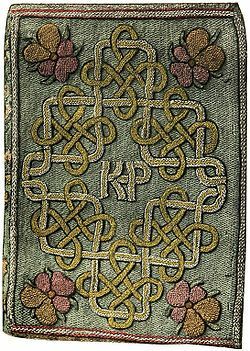 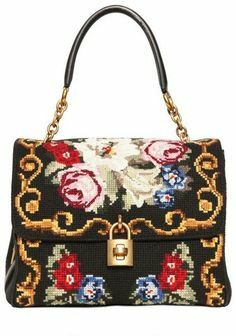 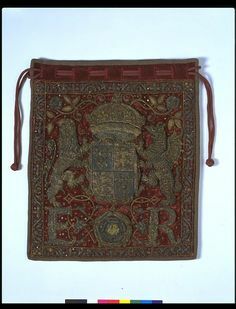 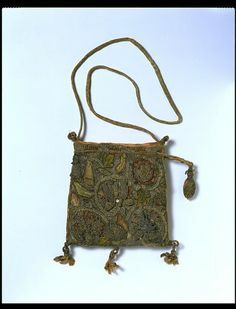 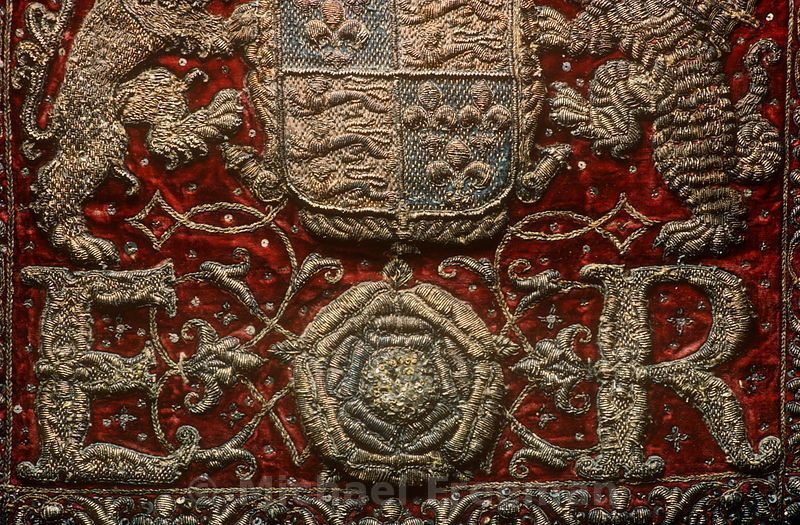 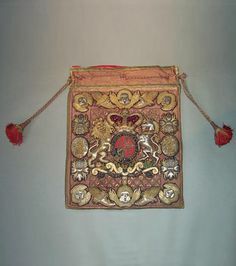 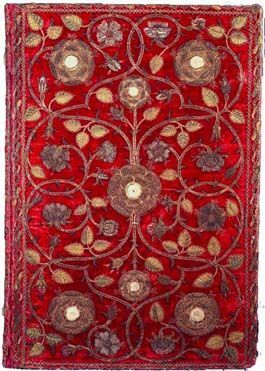 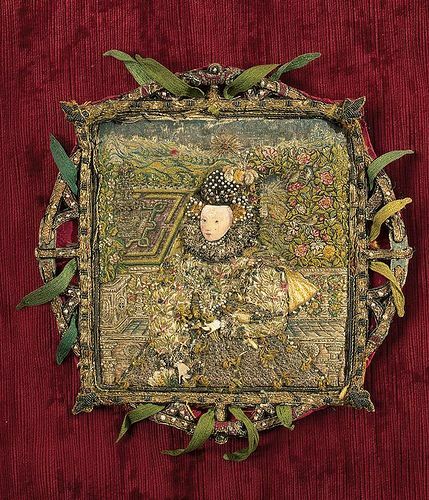 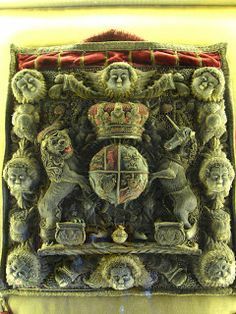 The Elizabeth I Privy Purse, embroidered with The Royal Coat of Arms. 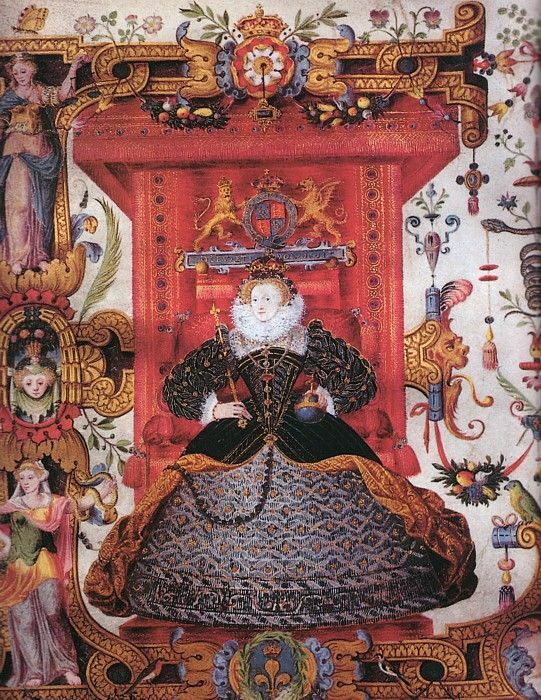 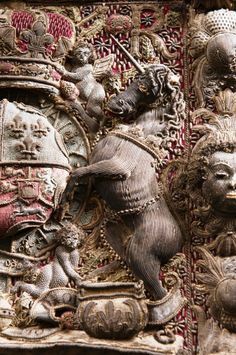 Detail of an enthroned Queen Elizabeth from a charter for Emmanuel College, Cambridge. 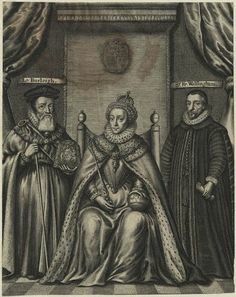 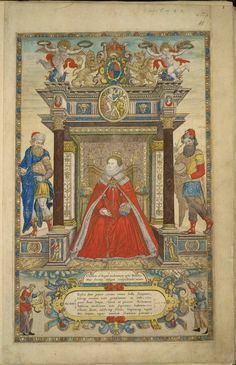 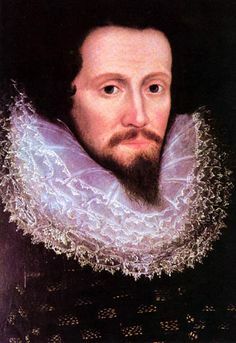 By an unknown artist, circa 1584. 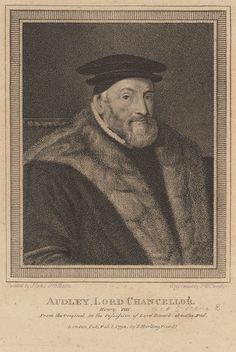 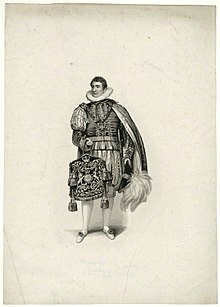 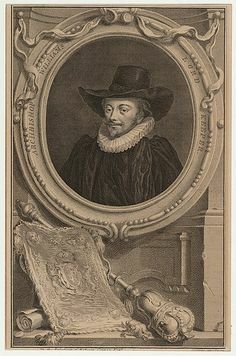 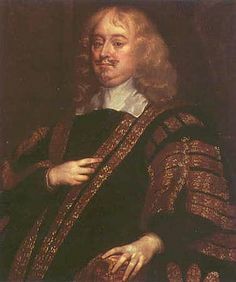 The 1st Earl of Holland, Groom of the Stool to Charles I, until 1643. 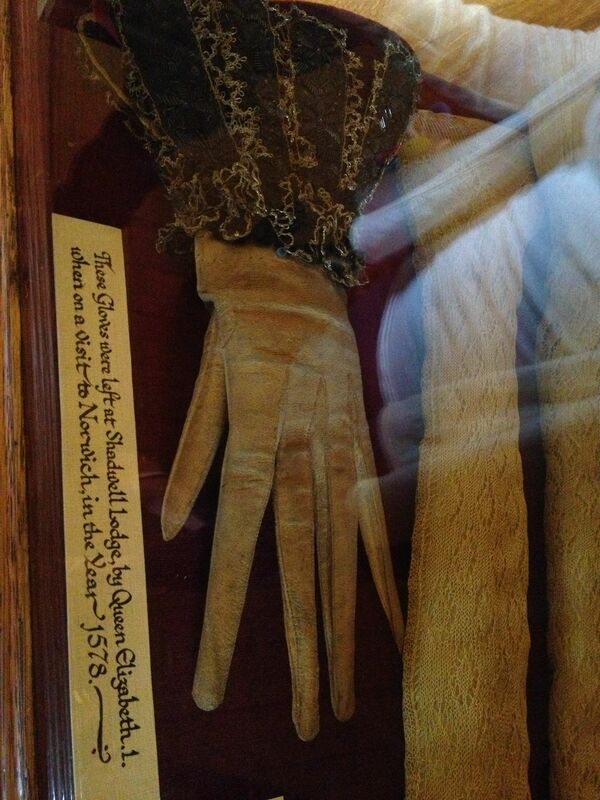 Queen Elizabeth's I gloves (1578). 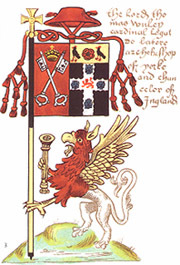 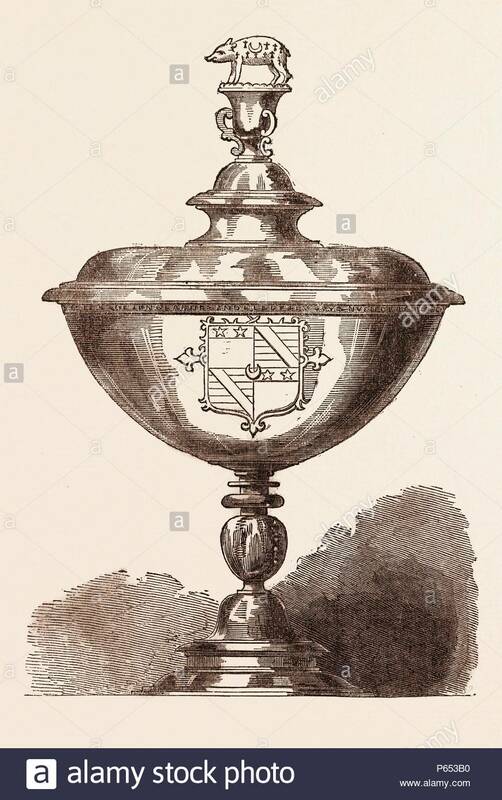 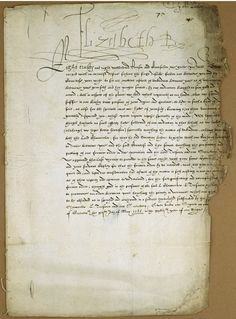 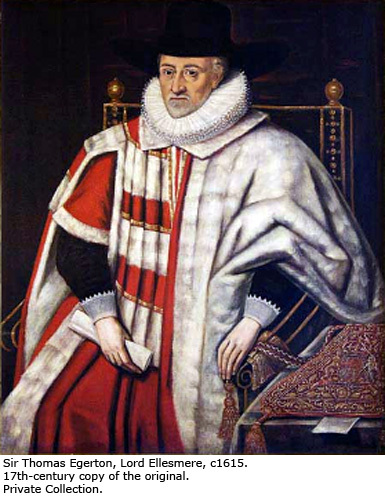 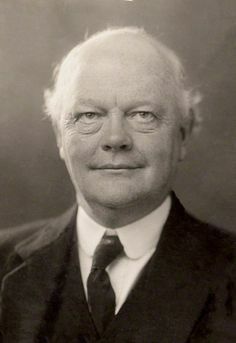 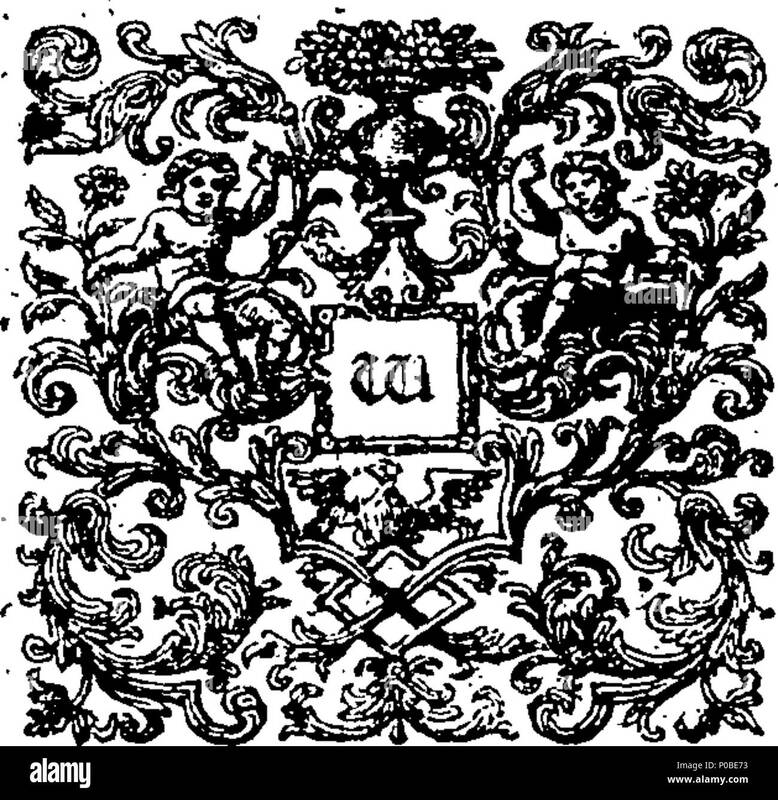 English: Fleuron from book: An Act to impower commissioners in commissions of bankrupts . 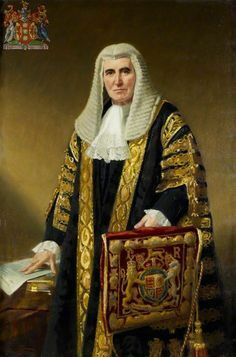 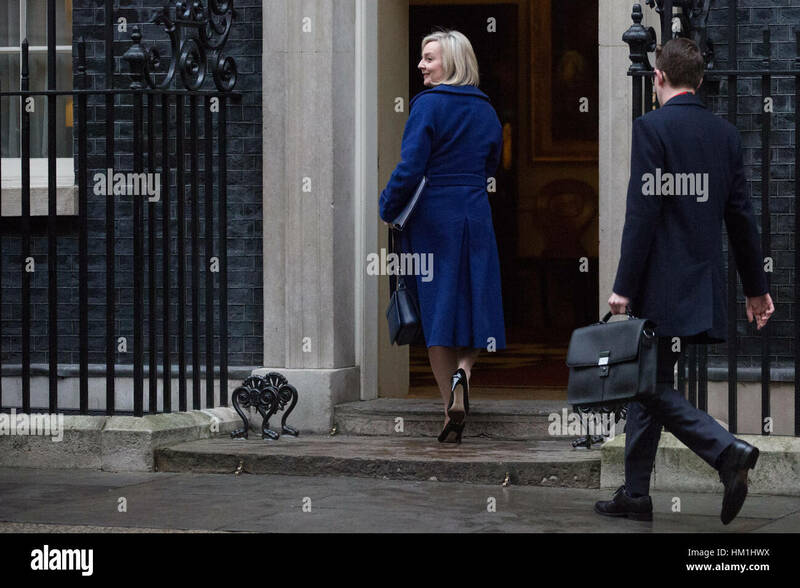 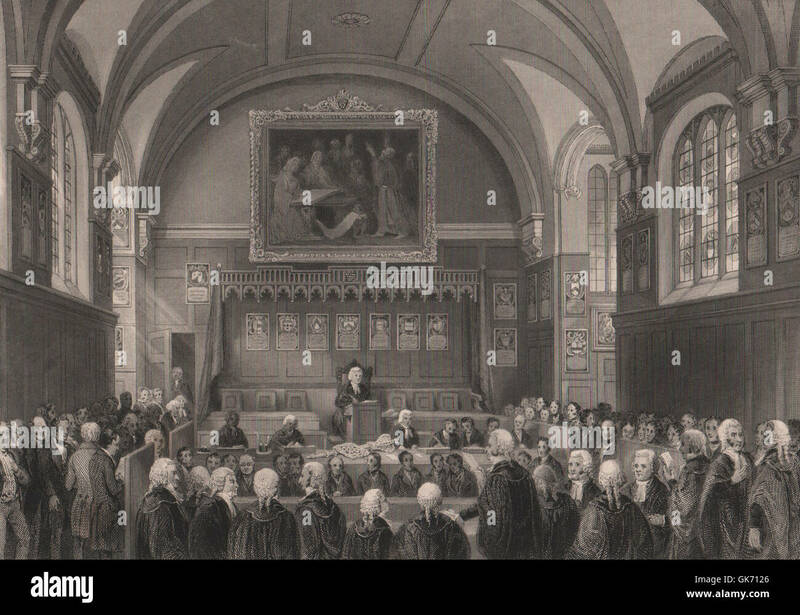 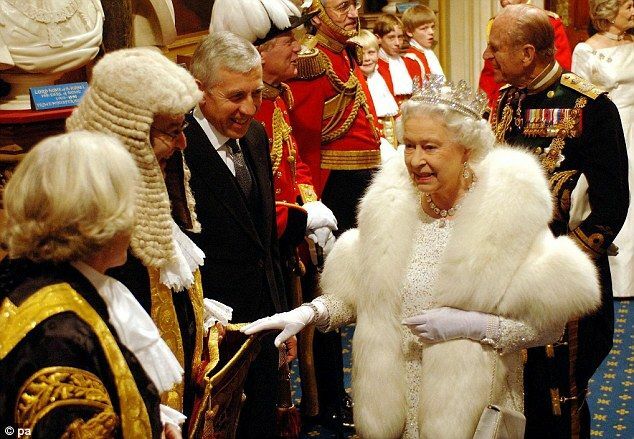 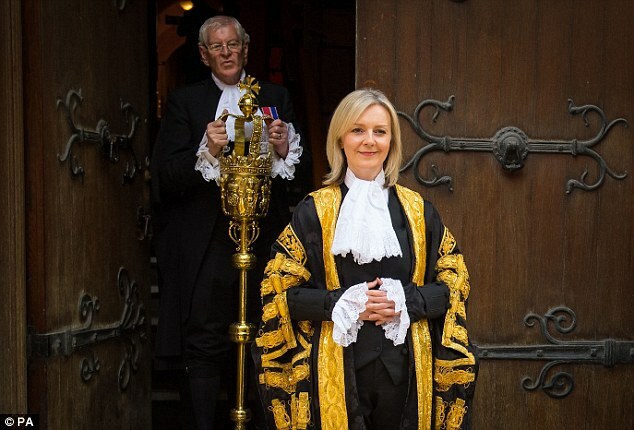 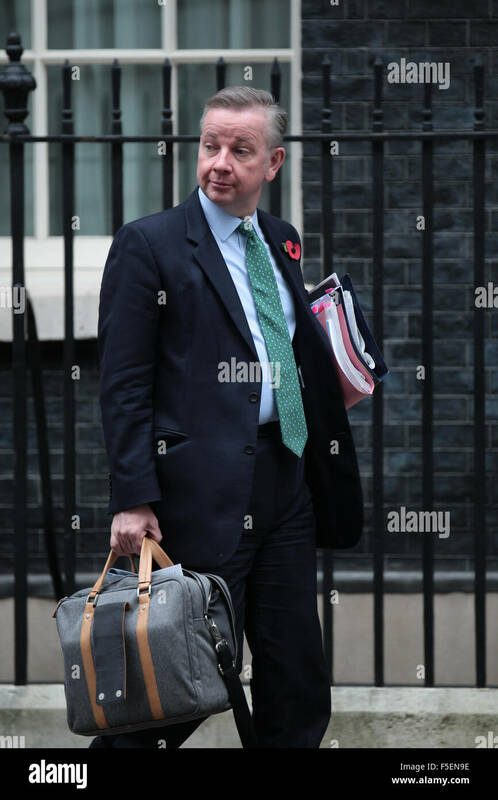 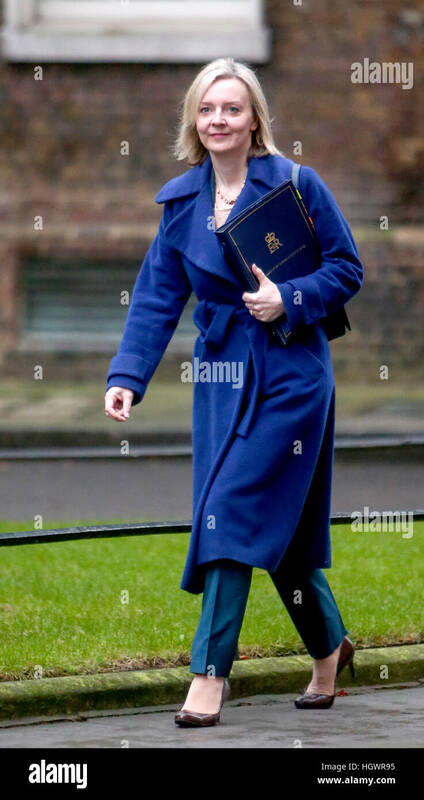 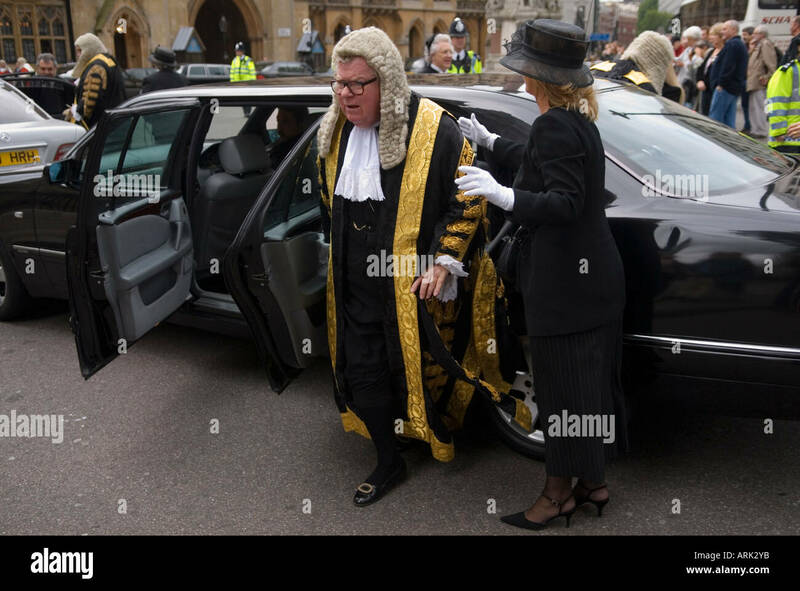 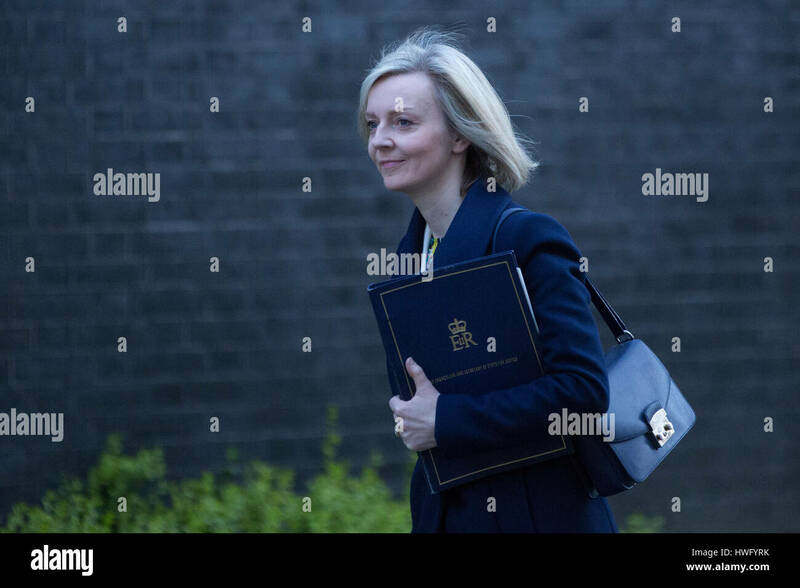 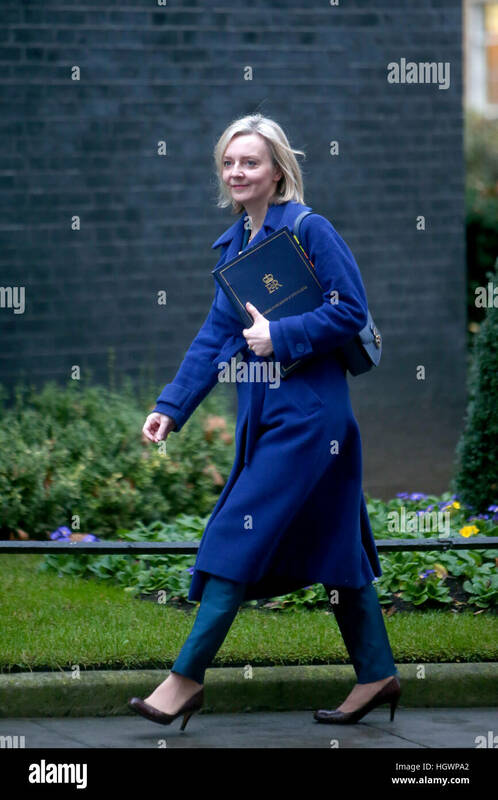 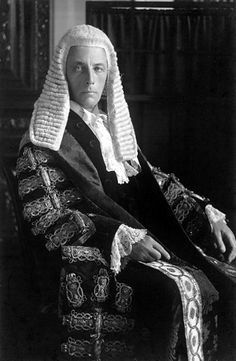 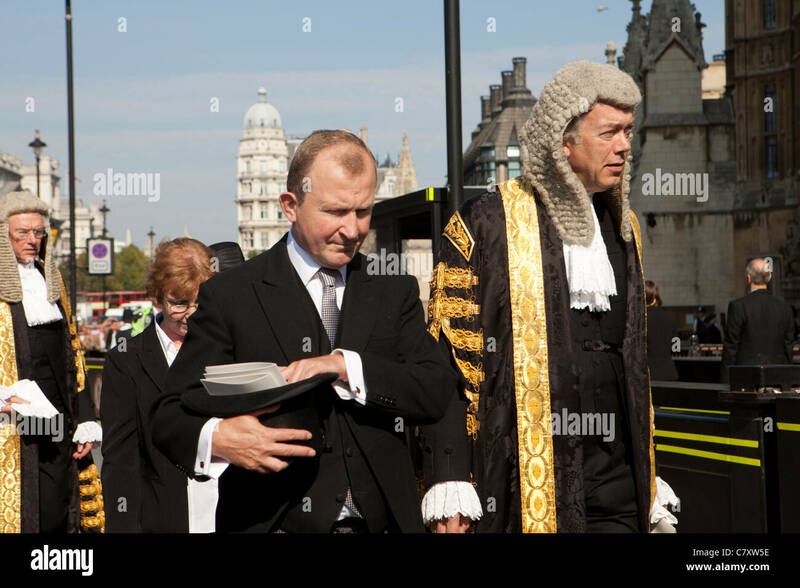 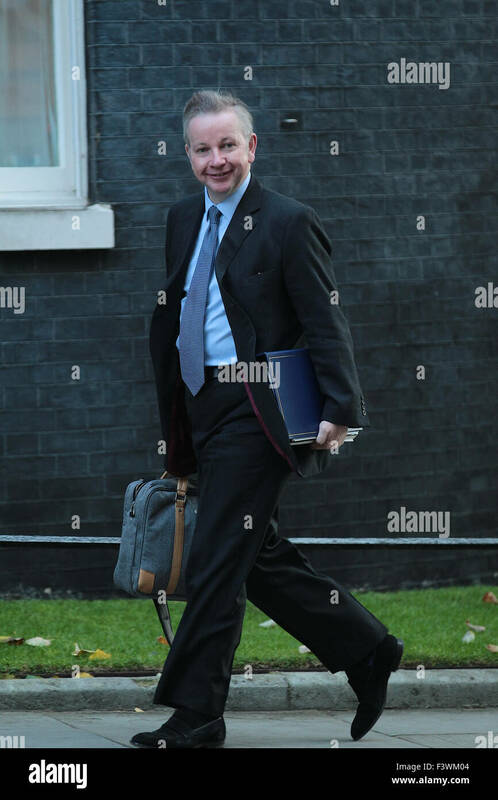 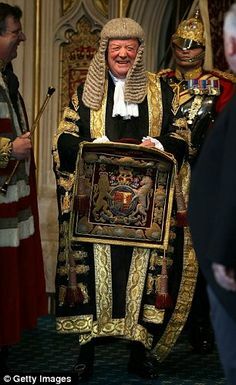 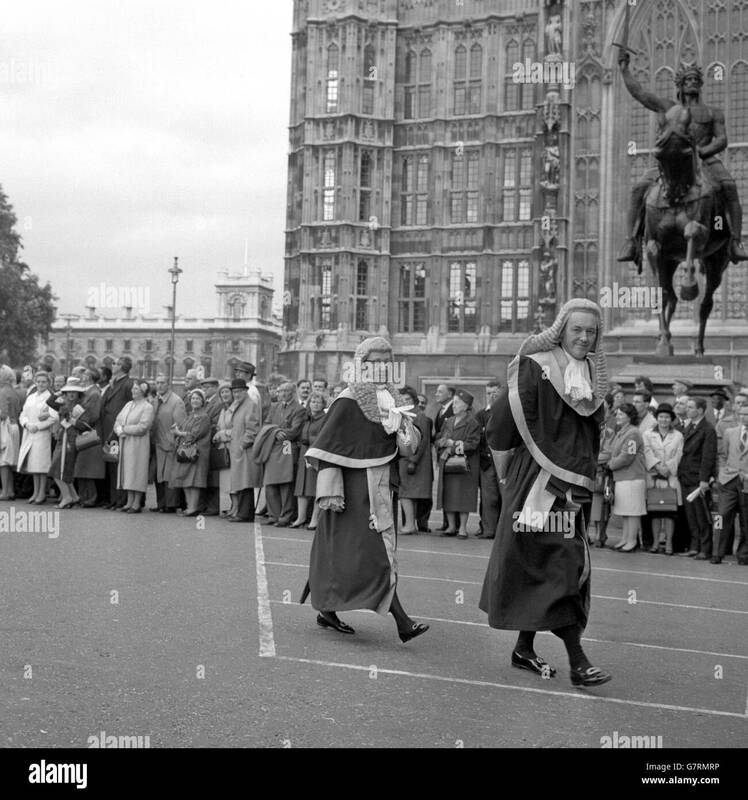 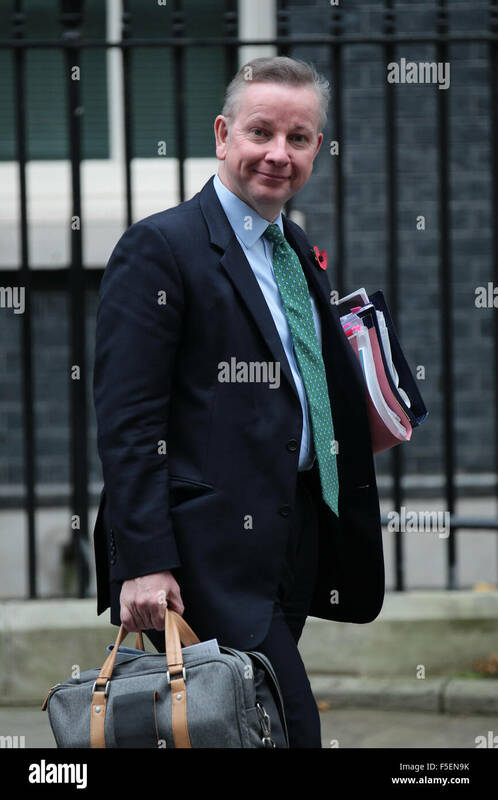 Lord Chancellors Breakfast legal, Judges walk from Westminster Abbey to the House of Lords.